Silkeepers maintains a high level of house music production with brand new EP 'Take It'. 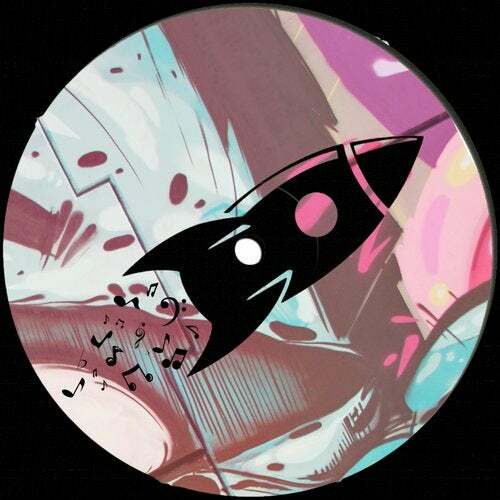 Perfect funky grooves, with crispy hi-hats, dirty drums and smashing bass vibes. 100%% pure knock-out tunes. designed to detonate the dance floor!